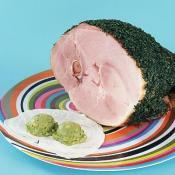 Adapted from the <i>Green Eggs and Ham Cookbook</i>. 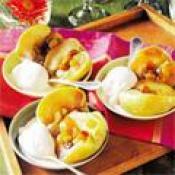 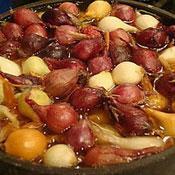 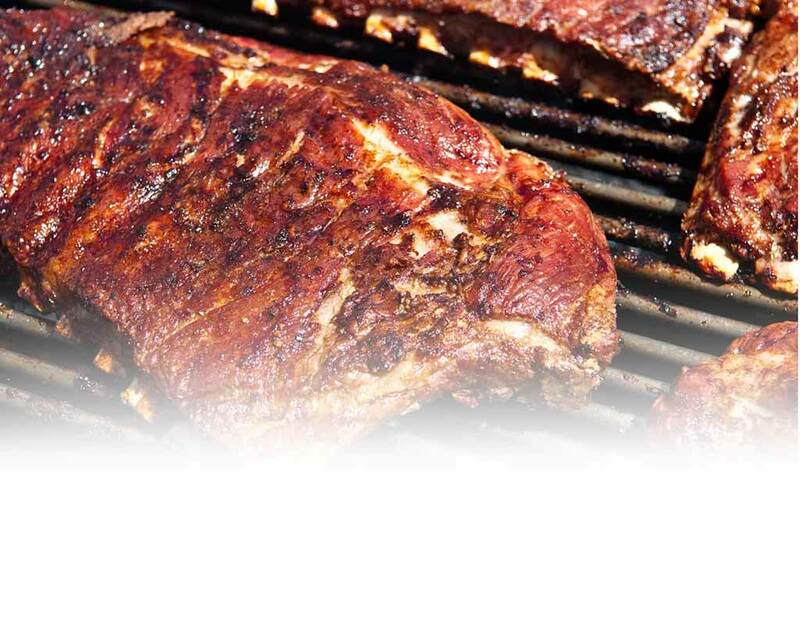 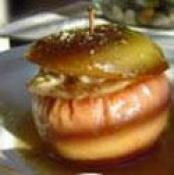 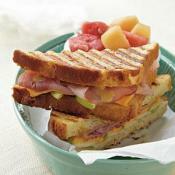 Add a sweet apple-Dijon glaze to a favorite mainstay. 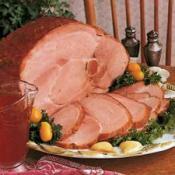 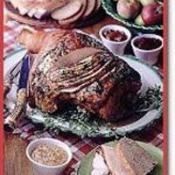 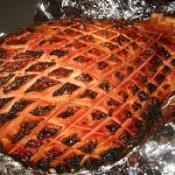 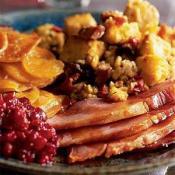 Delicious festive meal idea - Baked ham with zesty cranberry sauce. 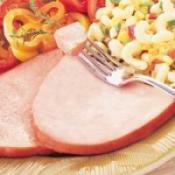 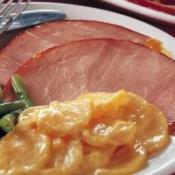 Food Network invites you to try this Sweet and Sour Glazed Ham recipe.